High performance and beautiful form on the outside. 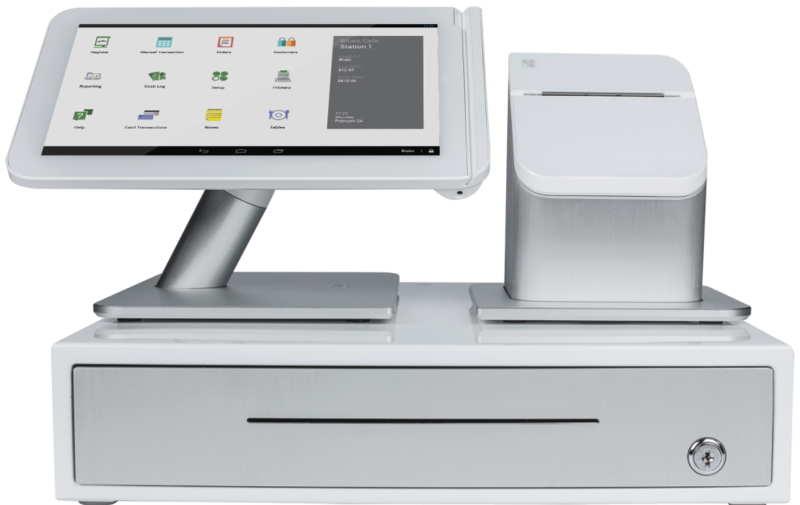 get our most powerful, productive countertop POS system. up with everything right at your fingertips. You don’t sit at a desk all day. Your business is constantly moving. And your customers are too. 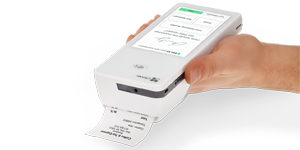 Clover® Flex is perfect for food trucks, festivals, pay-at-the-table restaurants or anywhere else where customers are in line or just passing through and in a hurry to get somewhere else. 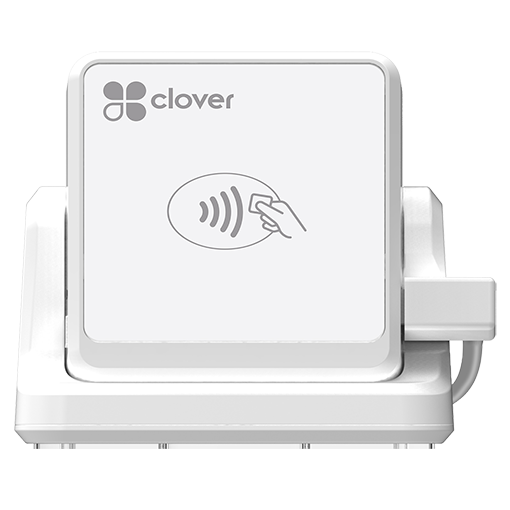 So whether you’re running around your store or tend to take matters into the field, Clover® Go is your go-to POS for secure credit card swipes and dips. 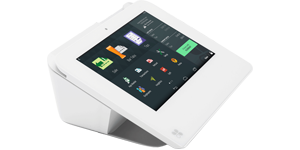 It’s got the same industrial strength payment capabilities and security as our larger Clover® devices. Just provide your own smartphone or tablet and a free hand. Renaissance Associates is a registered ISO of Wells Fargo Bank N.A. Concord, CA. The Clover® trademark and logo are owned by Clover® Network, Inc., a First Data company. All other trademarks, service marks and trade names referenced in this material are the property of their respective owners.